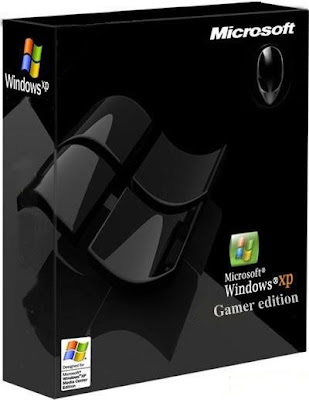 This is a slimmed down version of Windows XP. It is really fast because it doesn’t have a lot of the crap that usually bogs down Windows like Internet Explorer. I really don’t have that great of a description for this because this is not an official Microsoft product. I tested this and it works really fast. It’s not a good idea to install it alongside an official copy of Windows XP. No serial is required for the install and the OS doesn’t need to be activated. Have fun with this and let me know how it goes. 100% Working, just burn to a cd and boot up with it.